Based in Los Angeles, Nick Harwood has directed a range of videos and live content, as well as art directed live shows, stills, and other artwork. Formerly of Willo Perron & Associates, he has a host of interesting multi-platform projects in the works. 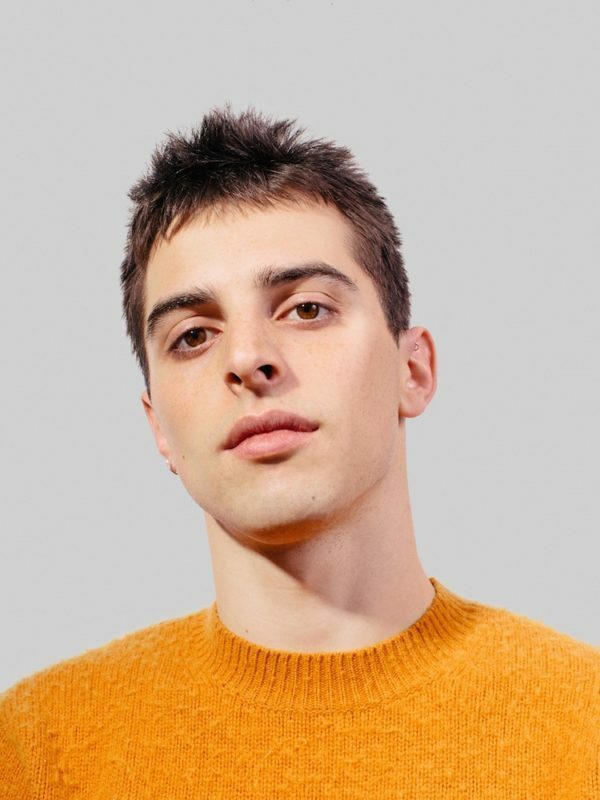 His recent projects include music videos for Sophie, Kim Petras, Blood Orange, and St. Vincent.